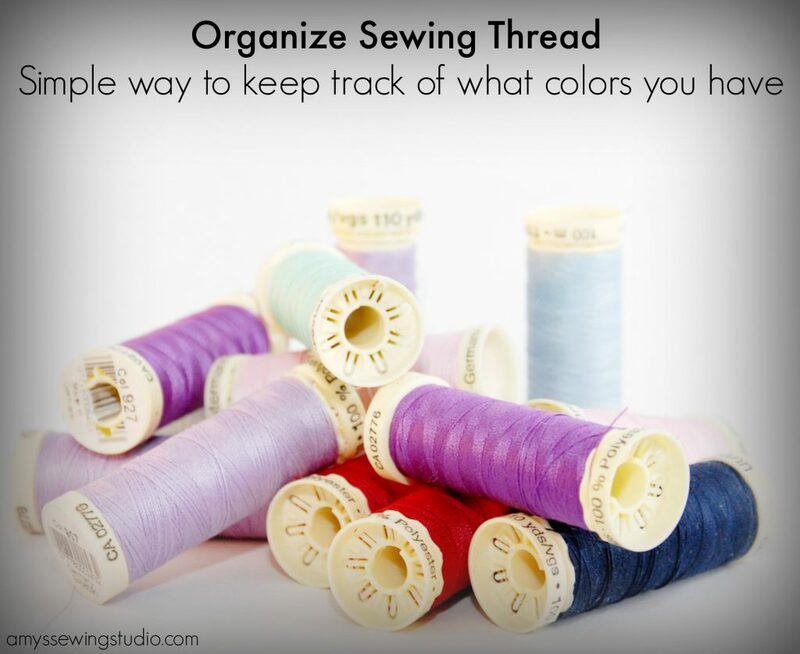 Organize Sewing Thread: A SIMPLE way to keep track of what colors you have! You are here: Home / Sewing Notions & Accessories / Organize Sewing Thread: A SIMPLE way to keep track of what colors you have! Have you ever needed to purchase MORE thread for a project but you don’t know the color number of that EXACT color of thread? 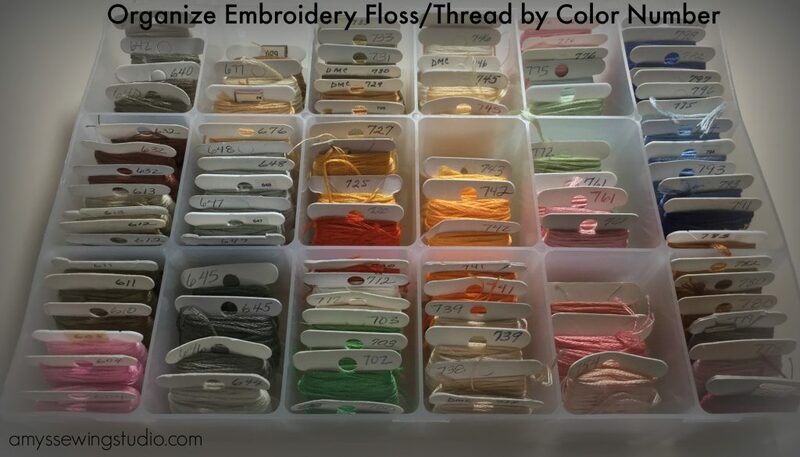 Find out How to Organize Your Sewing Thread by color number. 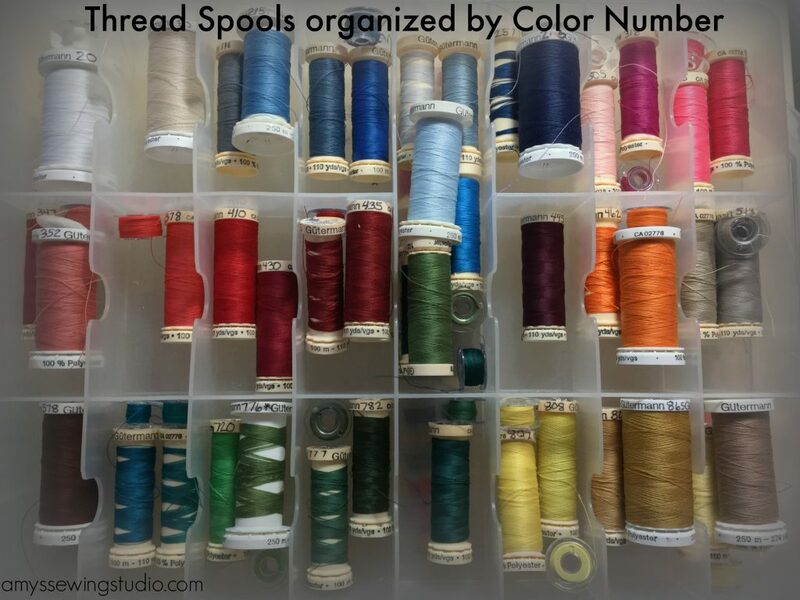 I will show you the best way to organize thread by labeling your thread spools with the color number so you can keep a thread inventory. 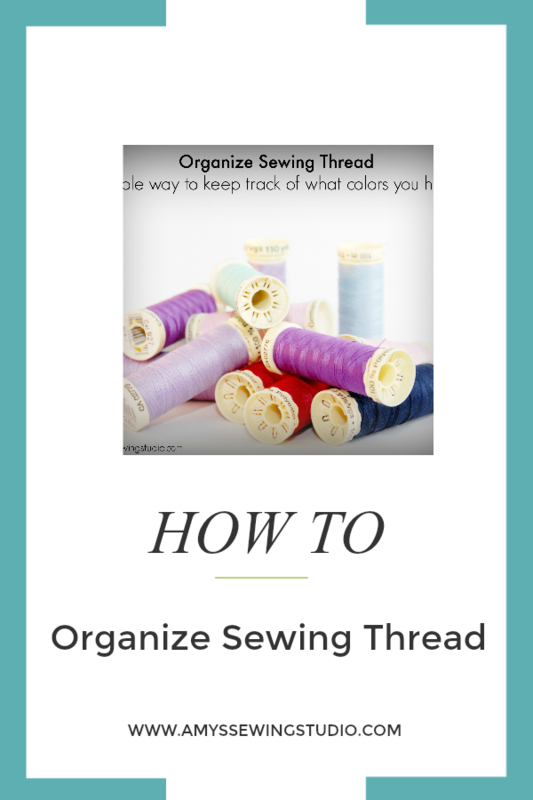 As a beginner seamstress, you may not have that many spools of thread, which is why now is a great time for organizing sewing thread. What are the benefits of keeping a thread inventory? 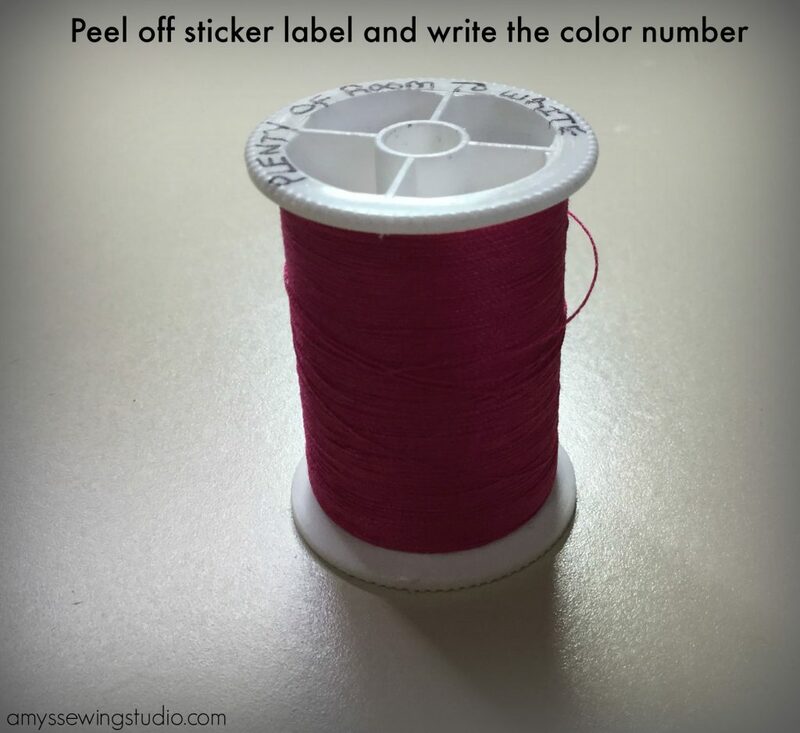 Most spools of thread have the color numbers located on the sticker labels. These sticker labels come off the spool of thread quite easily. I find that if I put a spool of thread on the spool rod too quickly, more often than not, the label comes off. If the label comes off the spool, Murphy’s Law says that the color number was on the label that fell off! I was thinking how awesome it would be if the thread color numbers were permanently on the spool of thread. Going thru my thread spools, I found out that I had a brand of thread that actually labels the spools with the color number! Way to go Mettler! Hobby Lobby’s brand of sewing thread, Sew-Ology, ALSO puts the thread color number on the spools. Meter Metrosene All Purpose thread spool with color number printed on the spool. 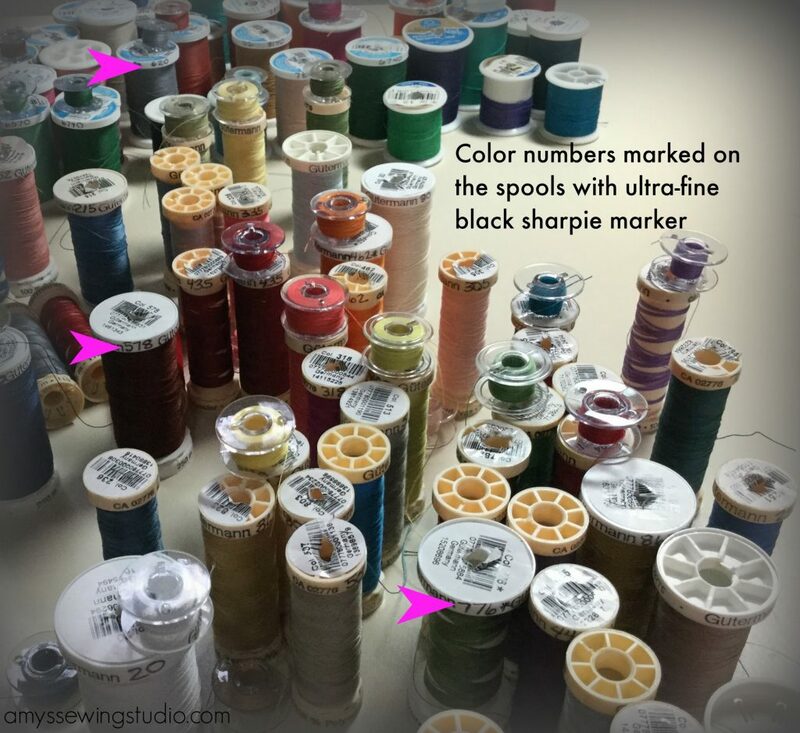 When you purchase new spools of thread, label the spools BEFORE you put that thread spool on the spool rod to minimize spools without a color number. Label all of thread spools that have color number label still attached. The pink arrows show where I wrote the color numbers. 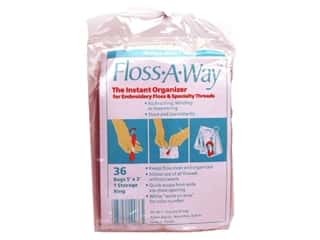 Keep a list on your computer in a document or a spreadsheet (In my opinion, this is the BEST way to organize your sewing thread) This is much easier for making changes, then you can print out your new updated list if needed. Thread spools organized by brand and in ascending color number order. You can compare your thread inventory to the following Color Reference Sheets to figure out what colors you still need to increase your inventory. The brands of all-purpose thread that I see most in local fabric stores are Coats&Clark, Guetermann, and Mettler. The following reference sheets are for the All-Purpose threads for each of the three brands I’ve listed. Coats and Clark Thread Color Reference Sheet. Coats and Clark has changed their color numbers and this sheet cross references the old numbers and new numbers and the thread names. Guetermann’s Thread Color Reference Sheet. This chart has thread names and corresponding thread colors. 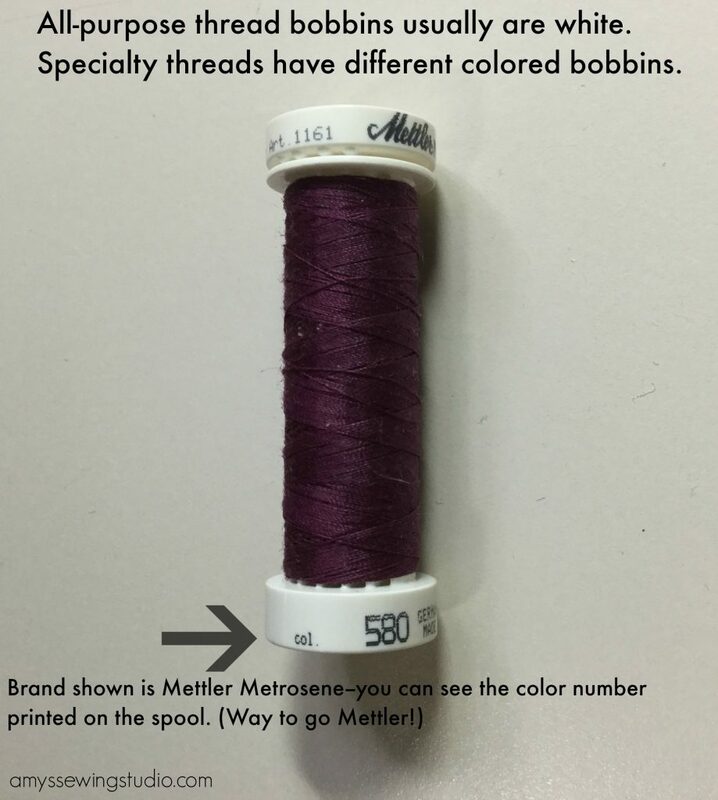 Mettler’s Metrosene Thread Color Reference Sheet. Mettler has also changed the color numbering system. The first chart in this link shows the numbers and color swatch. Scroll down from this chart and you will see the new color numbers with the old numbers in parenthesis. After you label your thread spools, I’d like to suggest using thread storage containers and/or racks to store and further organize your thread spools. 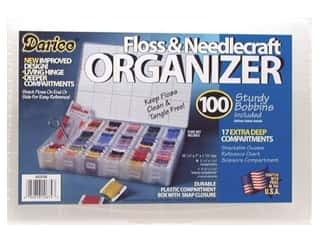 I used to use the cool wooden thread racks but switched to plastic organizers because they are easier to store and they keep the dust off of your thread. Enjoy your newly organized thread stash! 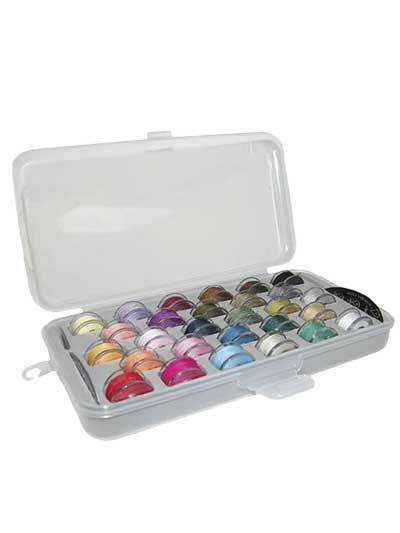 You can keep track of your embroidery thread the same way you keep track of thread spools. 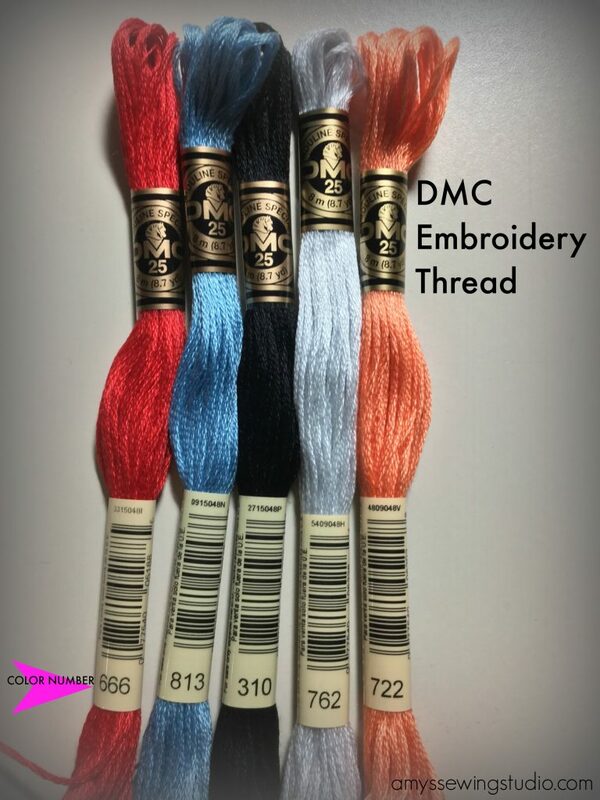 Embroidery thread, like the brand DMC, sells their thread by type and color number. Keep a list on your computer in a document or a spreadsheet (In my opinion, this is the BEST way to organize your sewing thread) This was is much easier for making changes, then you can print out your new updated list if needed. There are so many choices and ideas for how or where to store your thread. I used to use the wooden rack displays to put my thread spools on because I liked looking at all my thread BUT I didn’t have any dust covers and the racks took up too much room to keep them out for display. I now use the plastic containers as you saw in my pictures. I can stack the containers which helps save room and keeps my thread from getting dusty! I didn’t mention organizing bobbin thread but there are many great storage containers for bobbins as well! Thanks for reading, and please share this article on your favorite social media!